This is the first in a series of articles featuring the key messages from some of the entries received in our 2017 Sustainability Essay Competition. In this article, Matt McGeehan CA, highlights five areas of sustainability that are relevant to the accounting profession. He proposes a coordinated approach to sustainability across the accounting profession and the finance community to drive real behavioral change. How could the role of accountants evolve to support a sustainability revolution? The answer lies in a coordinated approach and I have set out below the five fingers we need to get a grip on sustainability. The ring finger is associated with a wedding. For the sustainability agenda to progress then it must be wedded to a policy incentive that will drive it forward. HMRC has already used successful tax incentives, in the form of R&D tax credits, to drive research & development efforts. SME’s claim a further 130% of their R&D expenditure on top of the basic 100% deduction, giving them a total deduction of 230%. Companies suffering losses can get tax credits of 14.5% of the loss and large companies can get tax relief of 12 % of their R&D expenditure (11% before 1 Jan 2018) through Research and Development Expenditure Credit (RDEC). 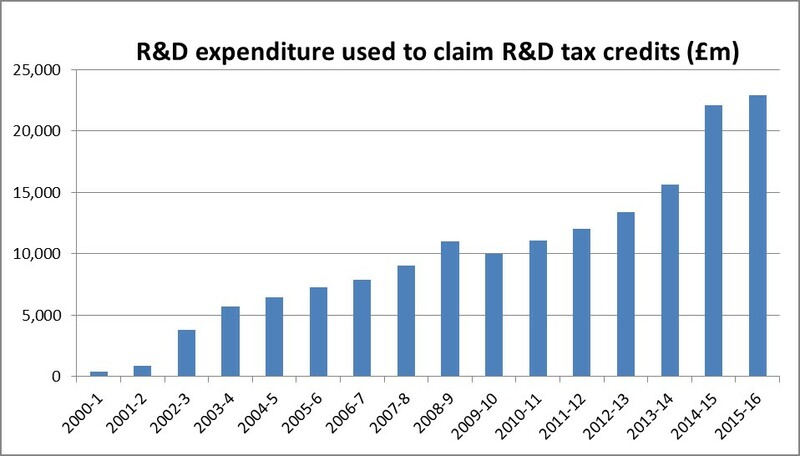 Since 2000/1 qualifying expenditure on R&D has seen sustained and rapid growth. It jumped in 2013 when the RDEC was introduced for large companies and reached £22.9bn in 2015-16. Interestingly, this expenditure is not unduly skewed by a few large claims. The total number of claims rose from a mere 1,860 in 2000/1 to a staggering 26,255 in 2015/6 and the number of companies making claims rose from 1,780 in 2000/1 to 25,300 in 2015/16. If such massive R&D activity can be stimulated by government tax policy, then why can’t similar tax incentives be wedded to sustainability? Companies could get tax reliefs for implementing sustainable processes or switching to sustainable materials to create an upsurge in sustainability activity. Policy implementation would be relatively simple for the government as it could rely heavily on its previous R&D policy experience. There would be an added advantage to sustainability tax incentives compared to R&D. When businesses pioneer new technology through R&D, they usually protect it with patents. 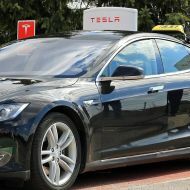 However, sustainability expenditure would not have the same commercial sensitivity and so lots of competitors could introduce the same sustainability initiative in a “me too” environment. Compared to R&D, the benefits from sustainability effort could, therefore, be multiplied many times. From HMRC’s point of view, the profitability improvements from sustainability savings should mean more tax take in the future. The accountancy profession is in the perfect position to lobby government and guide the necessary tax policy changes and, in this respect, ICAS and the other Institutes would have a pivotal role to play in such a fundamental shift in tax policy. The middle finger is the strongest and has the longest reach. In our five-fingered approach, this represents corporate finance. Serious investment is critical if we are to get a grip on sustainability. Without it, progress on sustainability won’t happen. As things stand, corporate investors and their accountants often see sustainability initiatives as fringe projects with returns that are too marginal to generate significant interest. However, if we sweeten sustainability projects by wedding them to a new range of tax incentives, then those returns would become more significant and attractive to corporate investors. In this way, the middle finger and ring finger would already be working in tandem to get a grip on sustainability. Of course, if sustainability tax reliefs are to be claimed, then sustainability activity will need to be measured, reported on and verified. New methods will have to be developed so that the auditors can give the thumbs-up and sign off on sustainability expenditure to HMRC and other stakeholders. The role of accountants would, therefore, evolve through managing, measuring and reporting on the sustainability expenditure fuelled by this change in tax policy. The pinkie finger is small and has a light touch. Although lacking in strength, it helps to balance the grip. This represents case studies. There is no point in companies making wonderful advances in sustainability if nobody hears about them and emulates them. Publicising case studies is a vital way to celebrate success and encourage spending on sustainability. 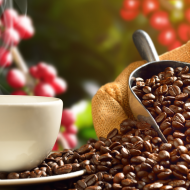 In order to raise the profile of successful sustainability projects, companies should be incentivised to contribute to a central database of case studies demonstrating how they have used sustainable processes and materials to improve profitability in a measurable way. Of course, accountants would fulfil a vital role by bringing analysis and financial rigour to such case studies. The measurement of, and accounting for, sustainability expenditure and related tax reliefs would need policy and direction. Like the index finger, ICAS and its sister accountancy bodies would need to point the way by giving policy guidance on accounting and reporting. The accountancy institutes are best placed to ensure consistency of approach through already established collaboration networks such as CCAB and IFAC. This five-fingered approach would be perfectly placed to allow the accountancy profession to have the maximum impact. It would rise above individual lifestyle efforts on sustainability such as upcycling household items or re-using pallets to make furniture. On the other hand, it would not be overambitious in trying to address all of the global sustainability agenda. In terms of scale, this five-fingered approach would be “just right” in size and scope to allow the accounting profession to play a major role in funding, measuring, reporting and encouraging a large-scale sustainability revolution. So there we have it, five fingers working together to get a grip on sustainability; driven by taxation policy, funded by corporate financiers, measured by accountants, guided by ICAS and encouraged by a central body of case studies. If such a co-ordinated approach was implemented, then accountants and the accountancy profession would play a major role in the sustainability revolution. Accountants would no longer be able to claim that sustainability isn’t their job. Instead, this approach would place sustainability squarely on the in-tray of every accountant.